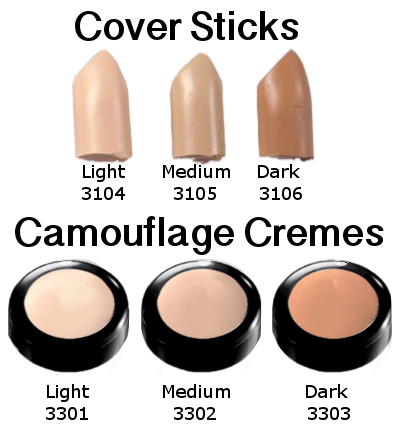 “Cover Sticks” and “Camouflage Cremes” cover and neutralize bruises, blemishes, scars, skin imperfections, and diminish shadows to prepare cuts, bruises, scrapes, abrasions, and lacerations for covering cremes. 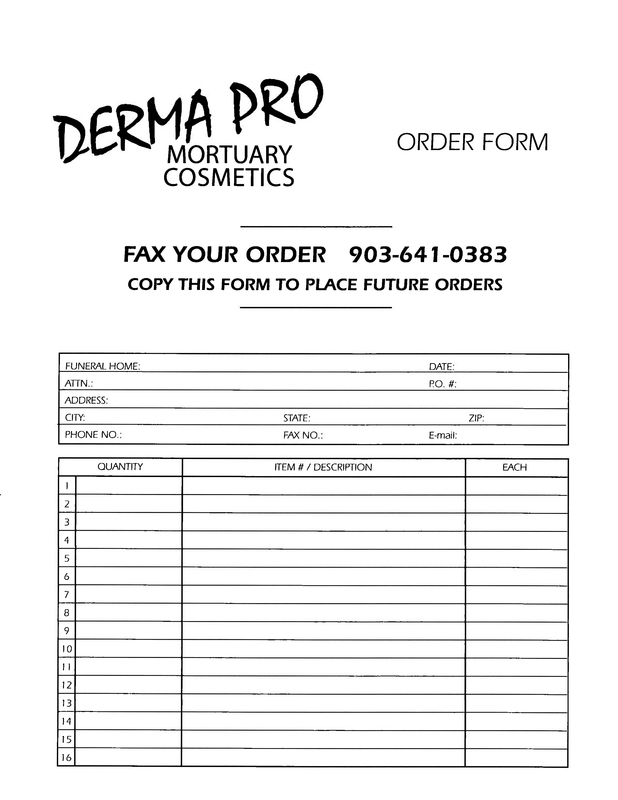 This entry was posted in Derma-Pro Products and tagged 08, mortuary cosmetics, quality. Bookmark the permalink.